We make up at least one batch of each peach jam – usually two. 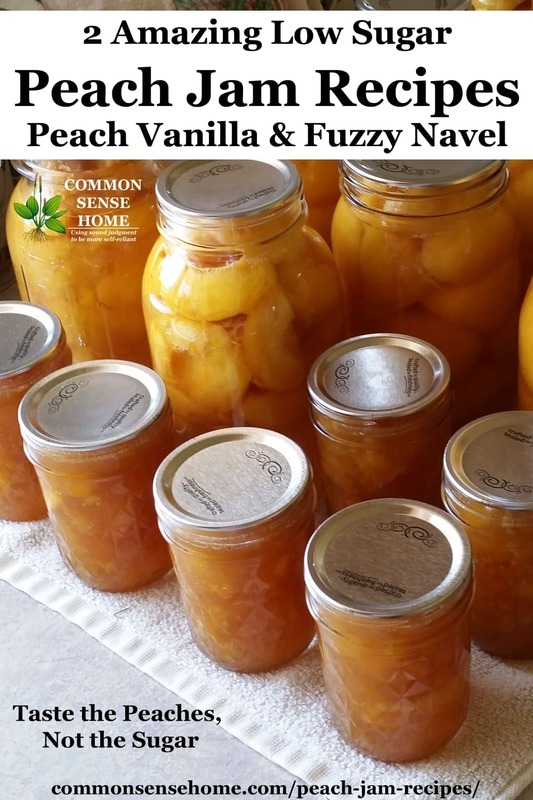 Peach jam is also a great way to use up peaches that are too soft and ripe to be canned on their own. 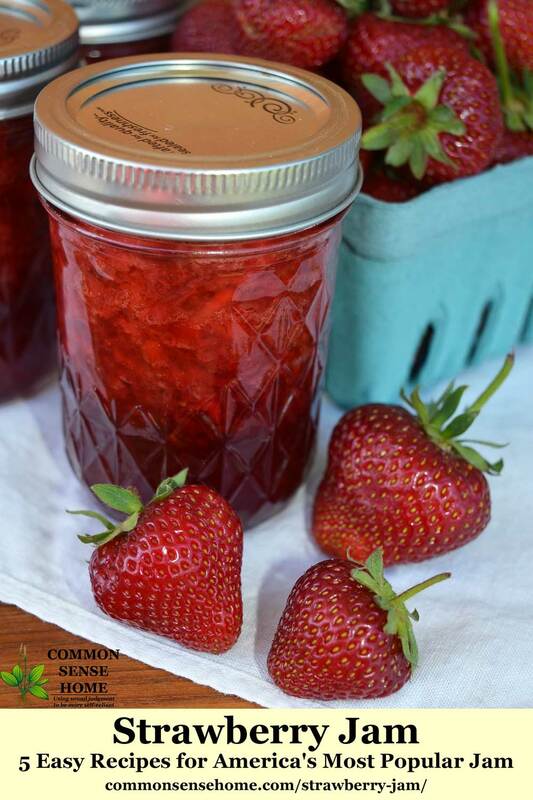 Strawberry jam is often one of the first jam recipes that people make because it's so easy. 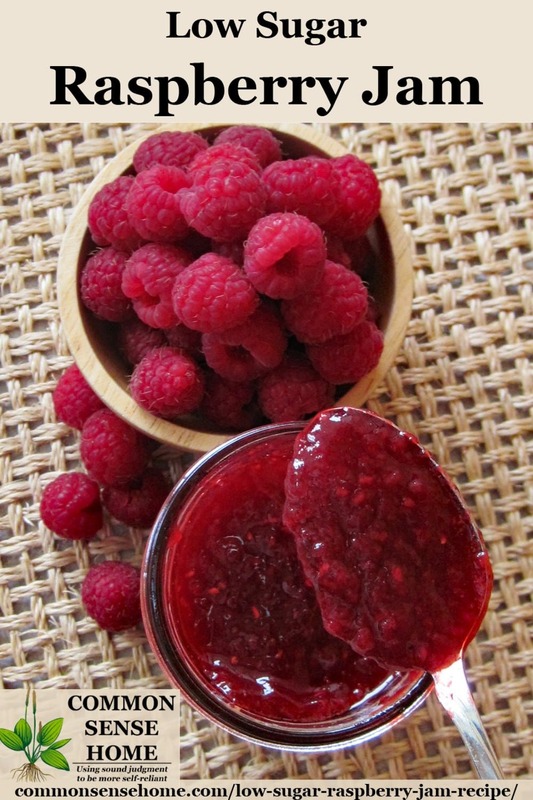 Strawberry jams, jellies and preserves are also the most popular fruit spreads by far in the U.S. In this post, I'll share five strawberry jam recipes – classic strawberry jam with pectin, low sugar strawberry jam, strawberry banana jam, strawberry jam without purchased pectin, and honey sweetened strawberry jam. 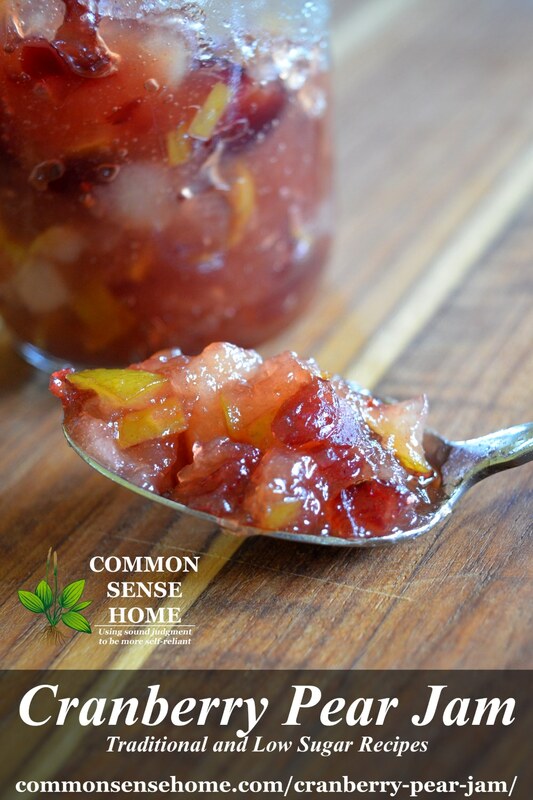 Plus – two more recipes on the site – strawberry-rhubarb jam and rhuberry spread. 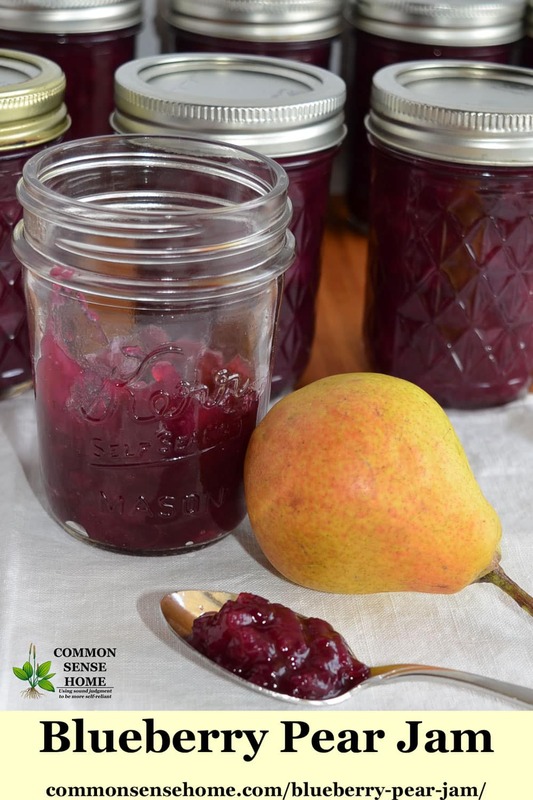 We also answer some common jam canning questions.